All photographs by Brent Kane and Adam Albright for Martingale. Used with permission. 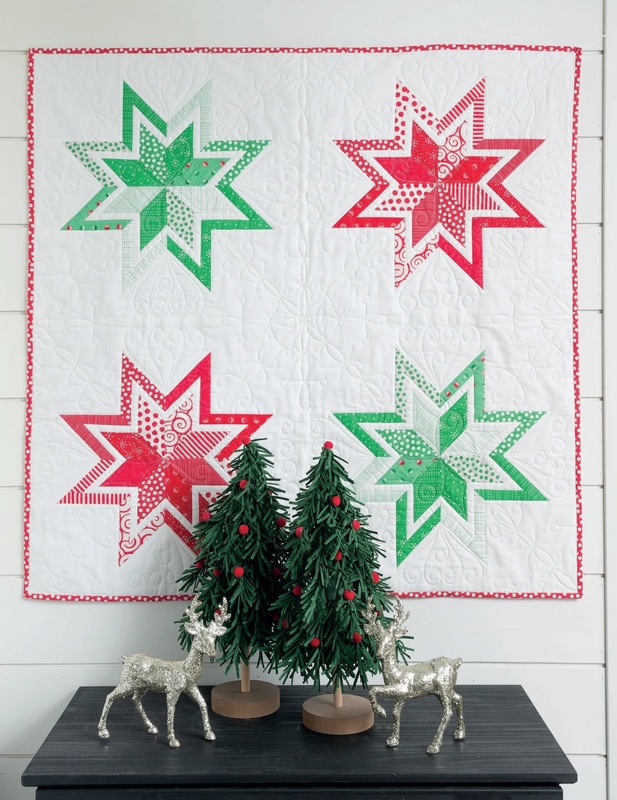 Today I would like to show you some great ideas for Holiday projects. I am in love with this quilt by Corey Yoder called Merry Gingham. 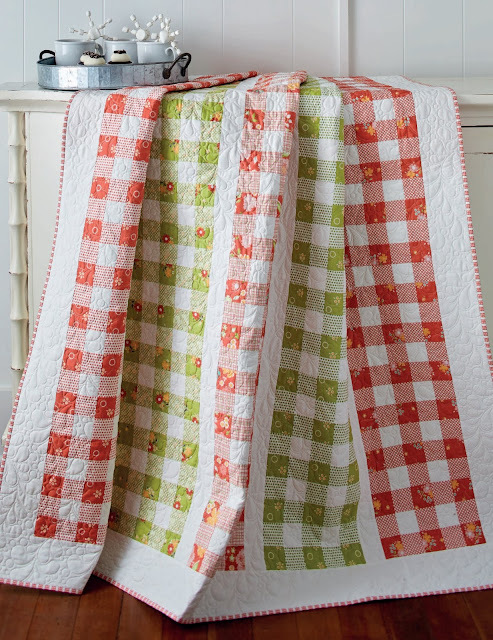 Its simple and charming design reminds me of warm kitchens, picnics, and holidays - all at once. 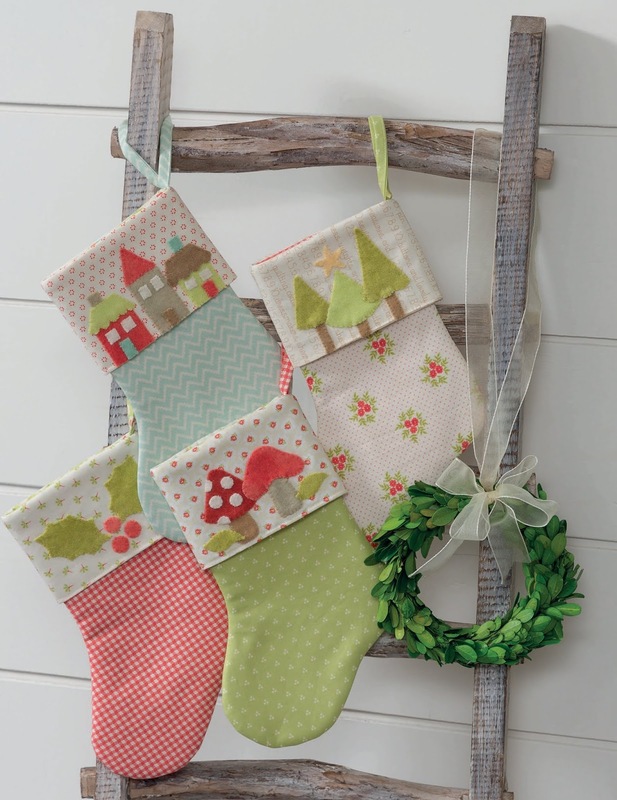 How about these Mini Stockings with super cute applique' by Joanna Figueroa? The wide cuffs are perfect for the motifs she chose. They come together very quickly and would make a pretty gift filled with treats or small things you know your friends will like. 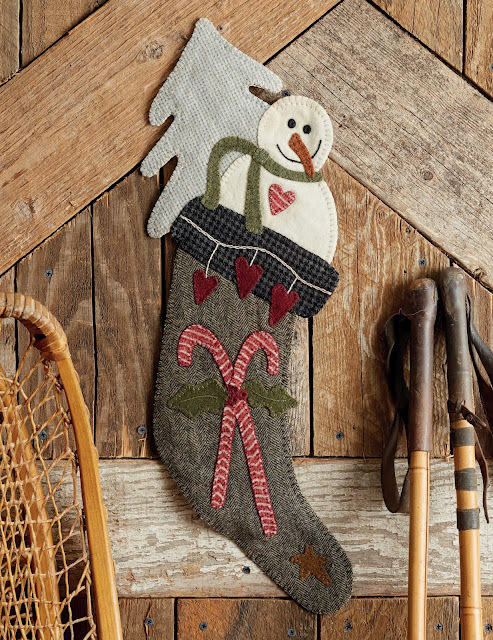 This Wool Snowman Door Hanging by Lisa Bongean is lovely! The blanket stitch and simple embroidery compliment the design which is sure to please grown-ups and little kids as they come in for the Holiday feast. What a fun departure from the customary door decor. Look at these beauties! These Holiday Pinnies were made by Carrie Nelson - she must know one can never have enough pincushions! I "need" the ones with the houses... 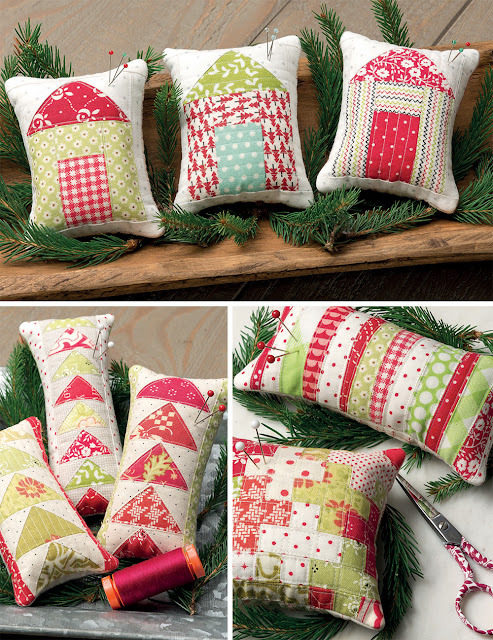 They are terrific as stocking stuffers - for me and for my quilty friends. These and twelve other projects can be found in the book Lissa Alexander from Moda Fabrics compiled: Moda All-Star Merry Makers - Patchwork Quilts and Projects to Celebrate the Season, published by Martingale with works by an amazing group of creative designers. 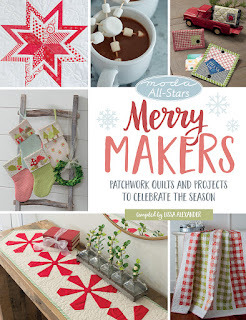 I love books like Merry Makers with a collection of many-sized projects and new takes on traditional ideas. 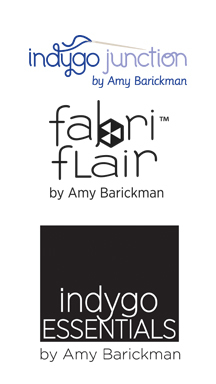 They give me tips on how to use my fabric stash (you know, the one that is growing by leaps and bounds). The instructions for every pattern are clear and the diagrams help with step-by-step construction - a hallmark of Martingale's books. 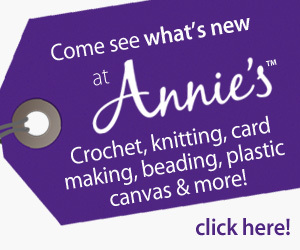 As you look through it you will see the endless opportunities for personalizing each project: use different fabrics (traditional, reproduction, novelty, batiks) and colors, add beads, monograms, and ribbons. There is one more reason to get this book: all royalties will be donated to the Marine Toys for Tots Foundation. Now, that is a cool way to ensure our dollars go the extra mile! 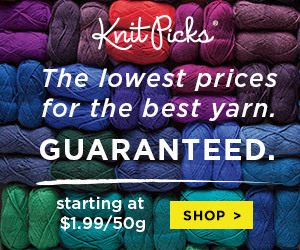 I hope I got you inspired for lots of sewing time. For now, be happy: the weekend is near!